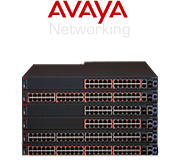 ▪Avaya provides services to 90% of the Fortune 500 companies. 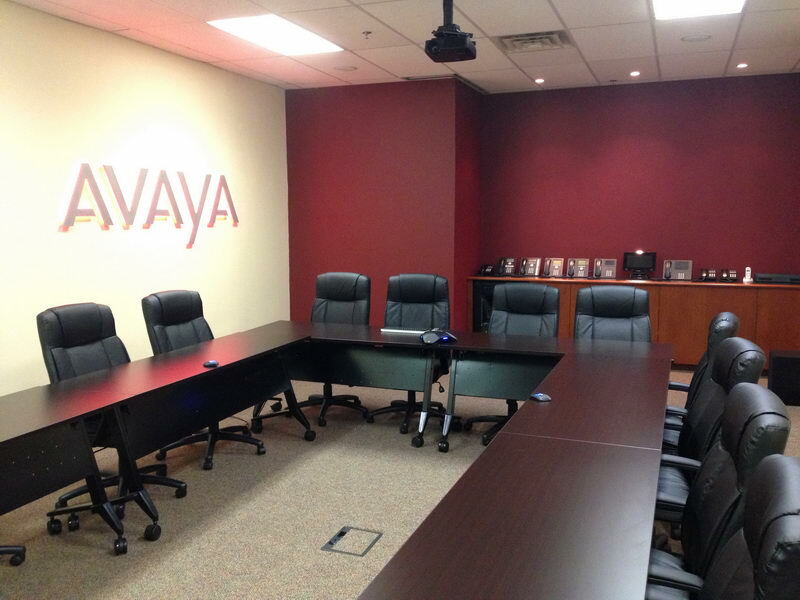 ▪Avaya employs nearly 19,000 professionals including approximately 3,000 people in R&D alone. 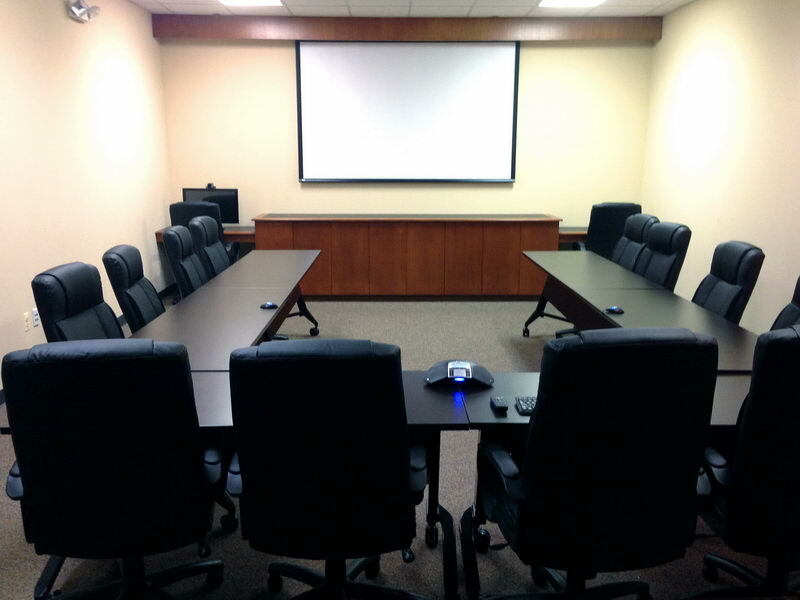 ▪In 2012 Avaya spent more on R&D than ShoreTel received in total gross annual revenue. 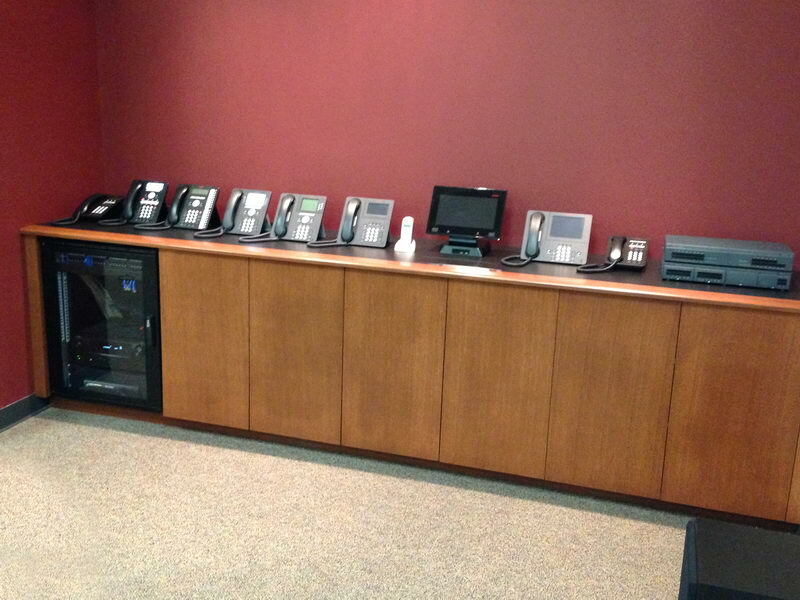 ▪Avaya maintains approximately 5,600 patents. 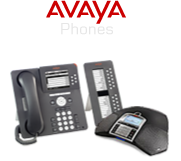 ▪Avaya is a company spun off from Lucent Technologies, itself a spinoff of AT&T giving the company roots in telecommunications back to 1875. 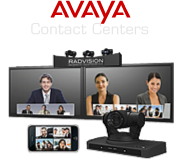 ▪Avaya is Ranked No.1 Worldwide in Unified Communications and Telephone systems (as per Dell'Oro Group, Enterprises Telephony Report, 2Q11). Your browser does not have a native audio player. Please update your browser. 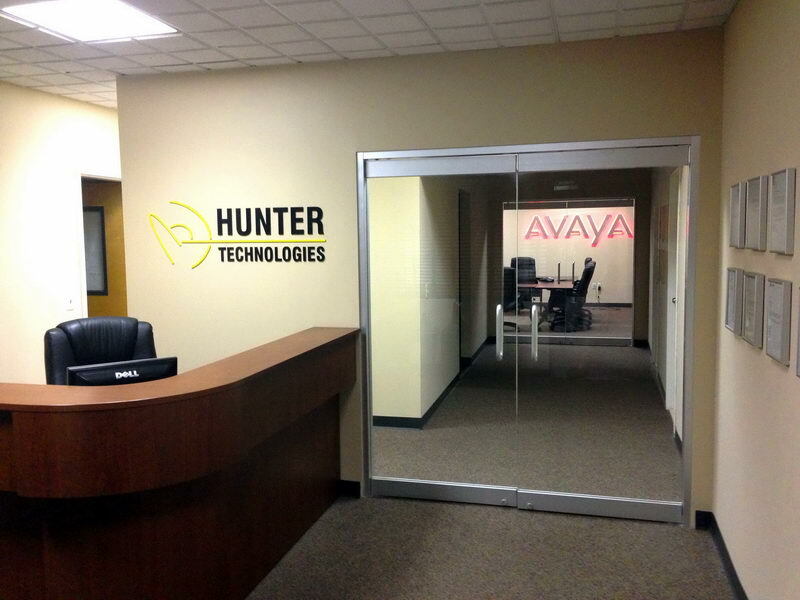 Hunter Technologies opens their new Avaya Demo and Training center in Wall, New Jersey. 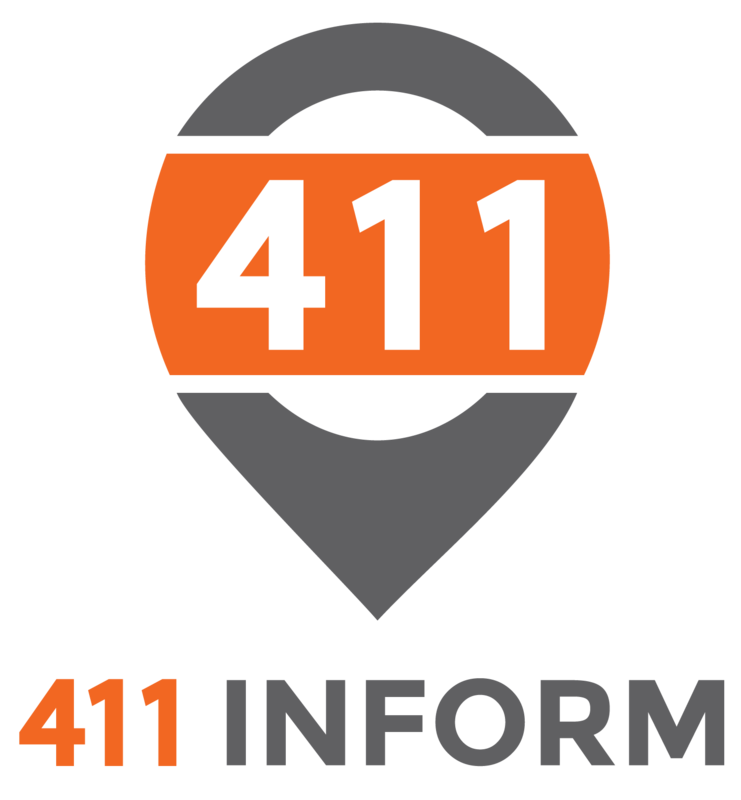 Click any photo below to see a larger image. 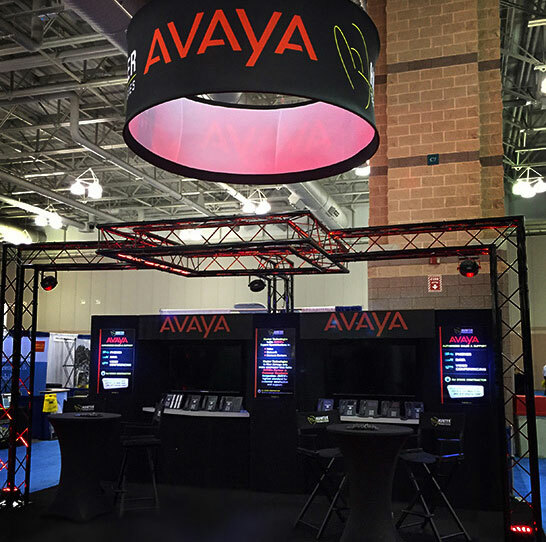 Look for our Showcase featuring the most current AVAYA Technology at all Government, Municipal and Technical Shows.